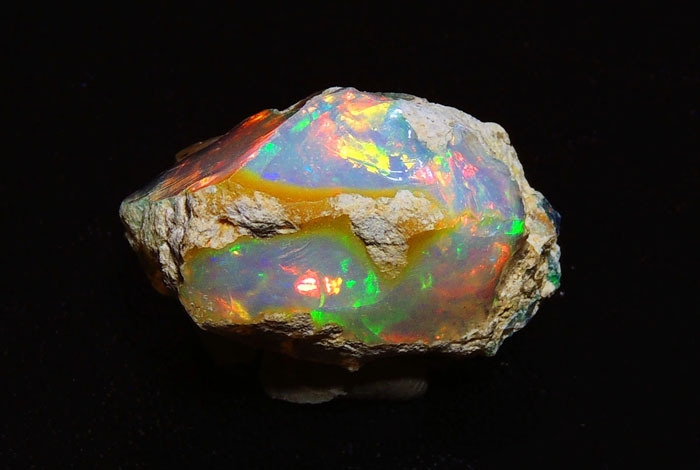 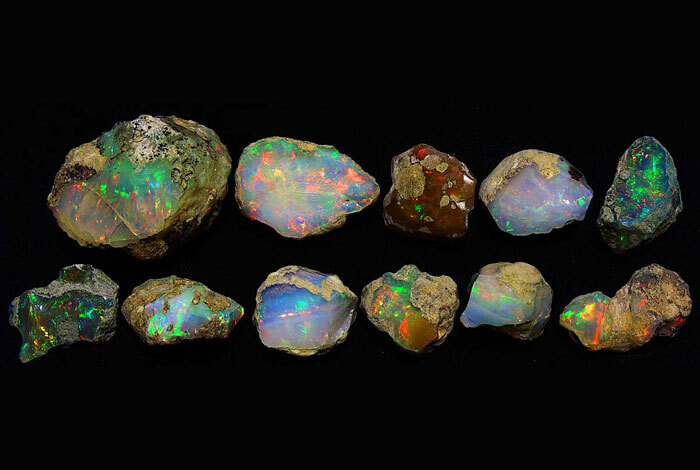 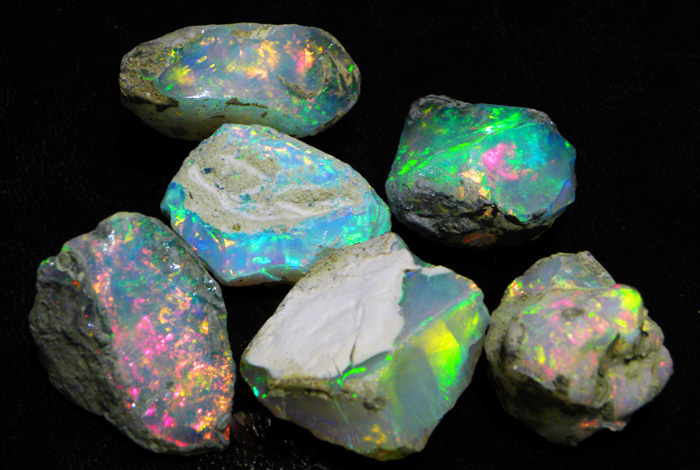 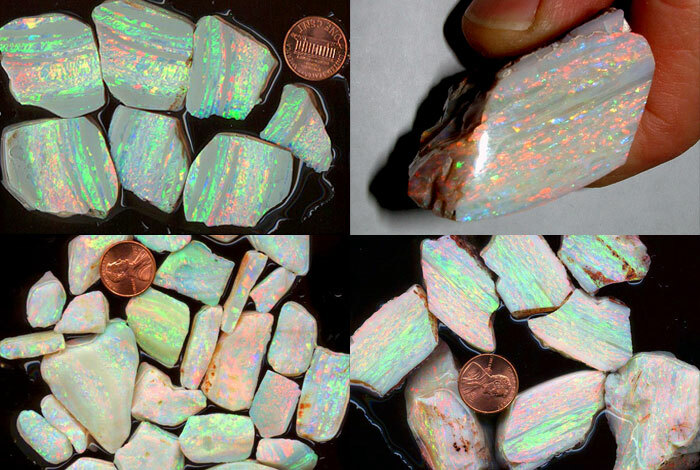 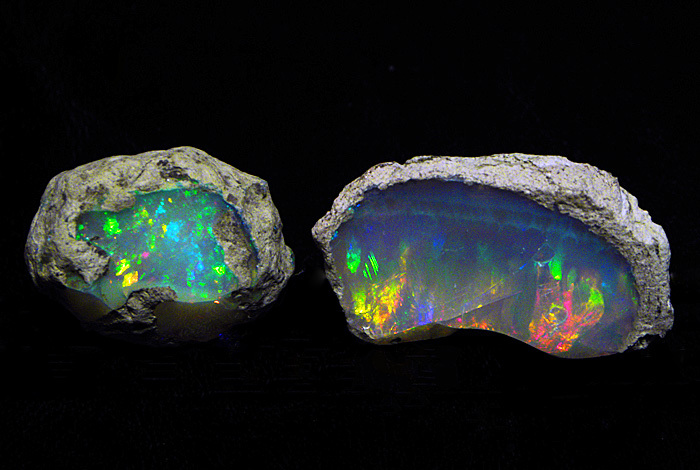 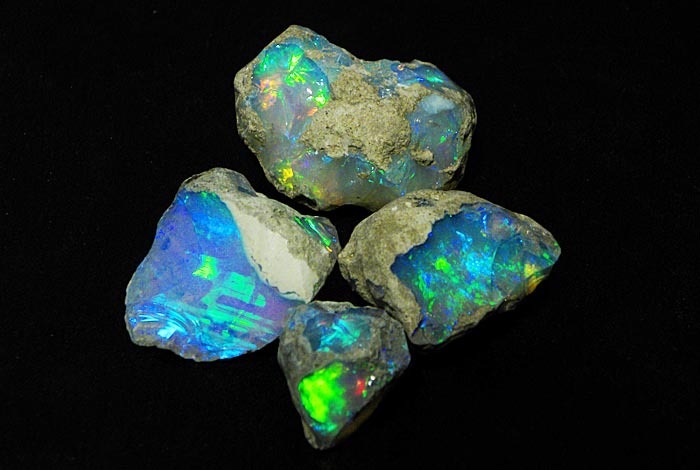 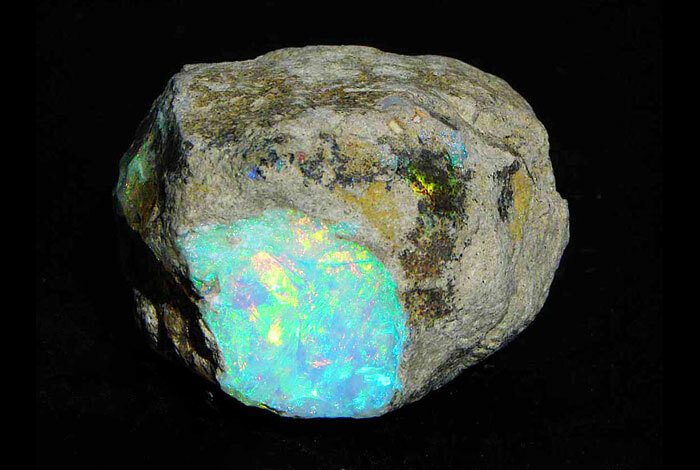 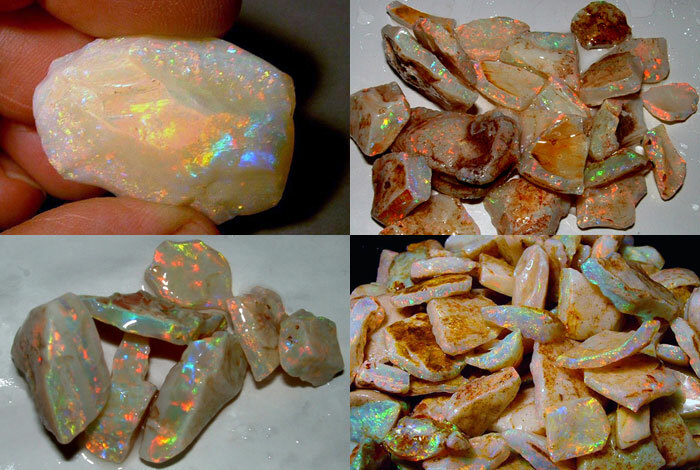 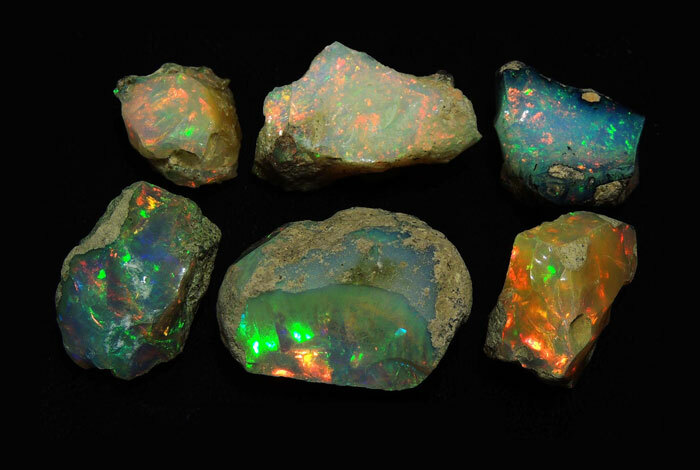 Village Smithy OpalsWe are proud to offer one of the largest selections of rough opal on the internet. 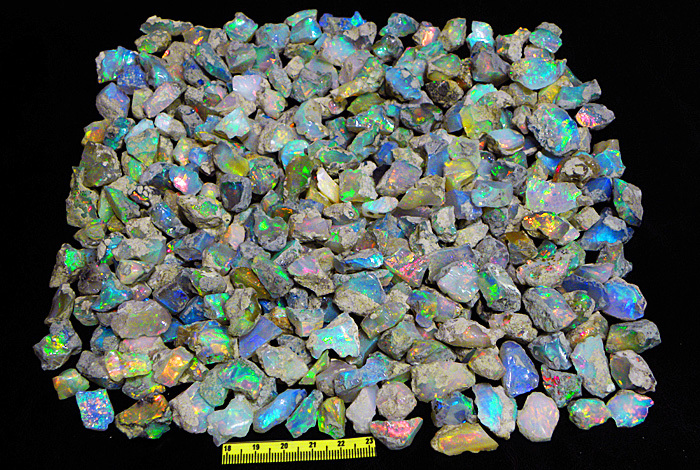 CPTR18-P30z: 3 ounce lots of rough Coober Pedy opal from a large 200 ounce parcel from Turkey Ridge Opalfield of commercial grade opal. 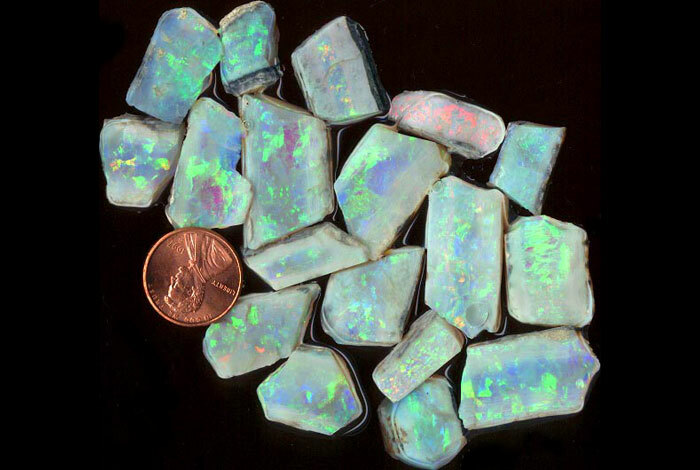 Medium to large easily cut sizes for the beginner or experienced opal cutter. 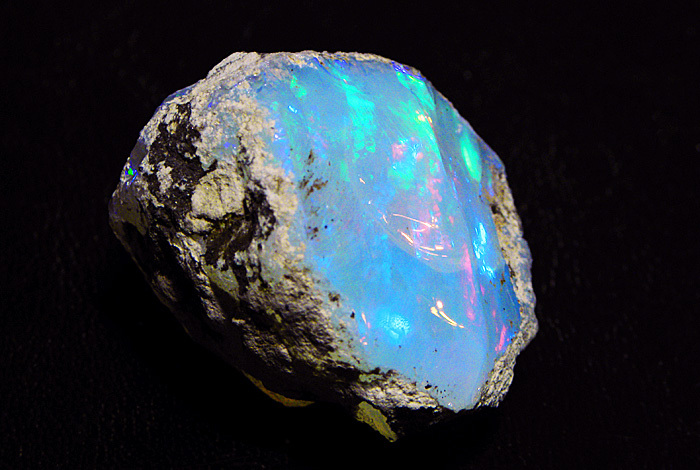 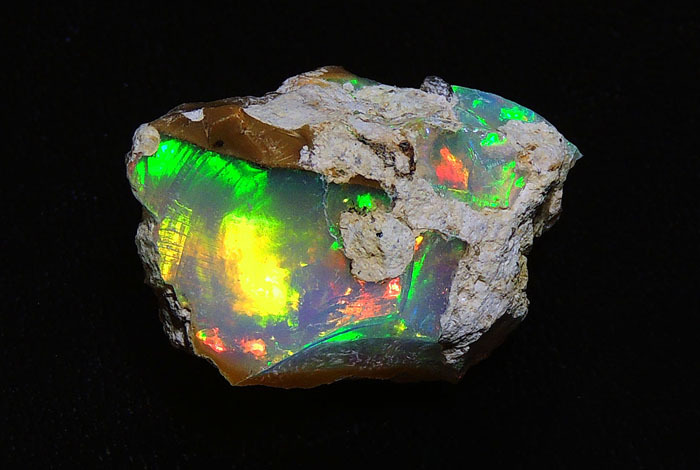 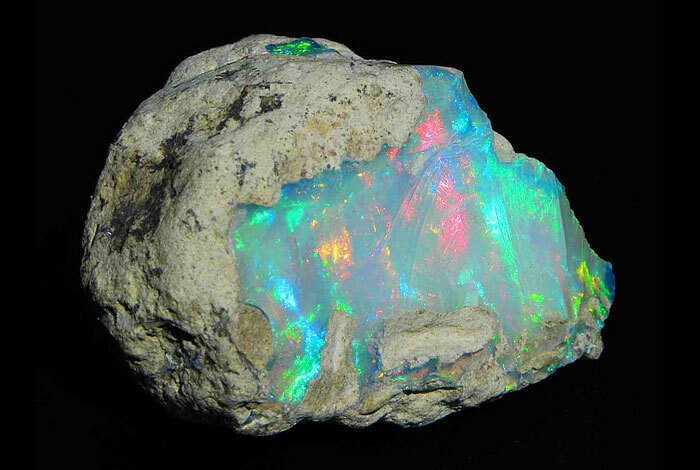 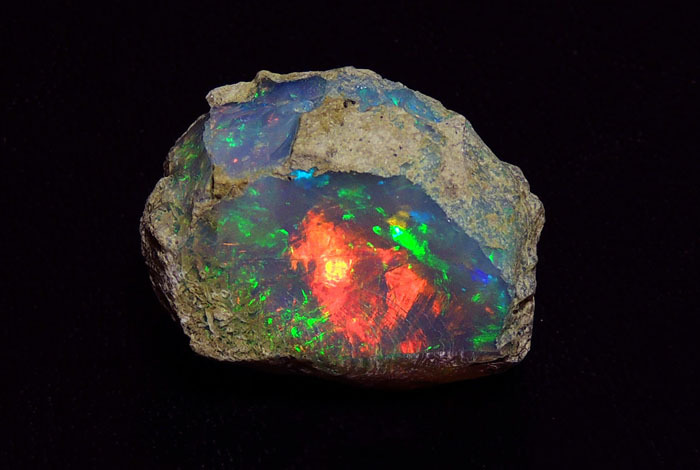 And Turkey Ridge, like nearby Olympic Opalfield, is also known for it’s healthy stable opal. 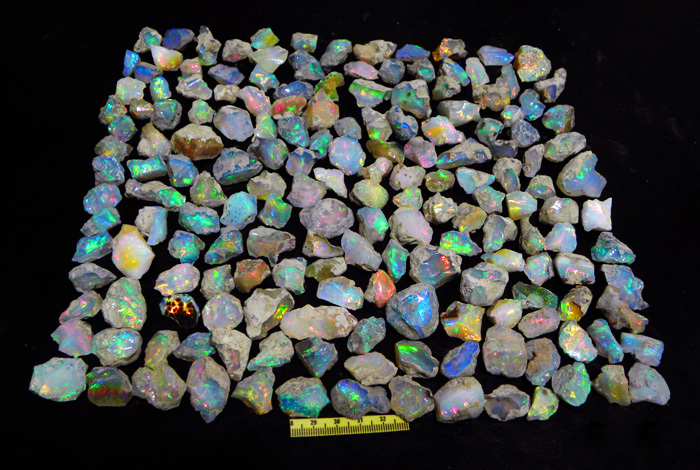 The attached photograph is part of this large 200 ounce parcel of rough Turkey Ridge opal and from where your opal parcel will be selected.